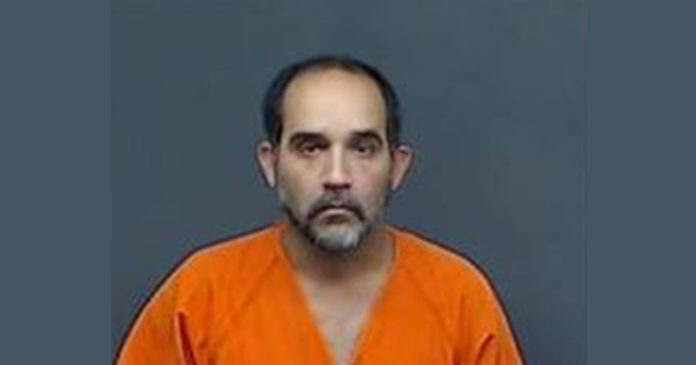 A Bowie County jury has convicted a Northeast Texas man of continuously sexually assaulting a girl when she was 10 and 11 years old. A jury sentenced the 39-year-old of New Boston to life in prison. Ezarnack was a childhood friend of the victim’s mother and was living in the family’s home.